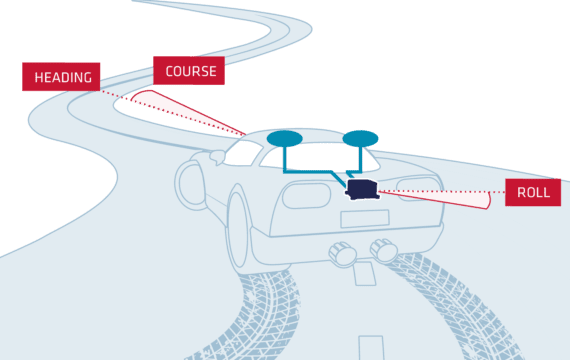 An Inertial Navigation System (INS) provides vehicle speed, roll, pitch, position, and other parameters that are used for the vehicle behavior analysis. 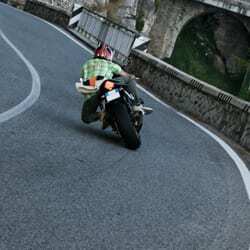 Using an INS that fuses in real-time position, odometer, and inertial data greatly increases the precision of the further analysis. Ellipse2-A is a compact robust and industrial grade Attitude and Heading Reference System (AHRS). This robust sensor is extensively calibrated, comes with an IP68 enclosure, and benefits from a 2-year warranty. 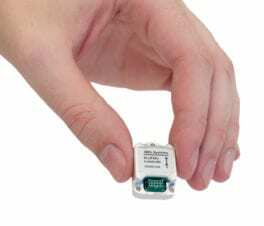 This light-weight sensor (49 grams) includes a MEMS IMU and runs an enhanced Extended Kalman Filter (EKF). 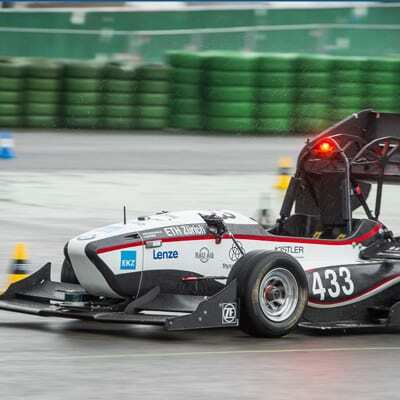 It fuses inertial data with GNSS and odometer information from external equipment to deliver a robust trajectory in all environments. The Ellipse 2 Micro INS is an Inertial Navigation System designed for volume projects. 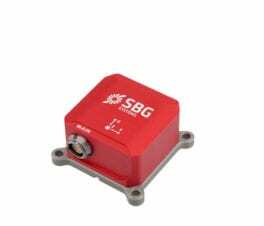 It allows fusion with GNSS receiver and odometer for a robust position in all conditions (forest, tunnel, urban canyons, etc.). 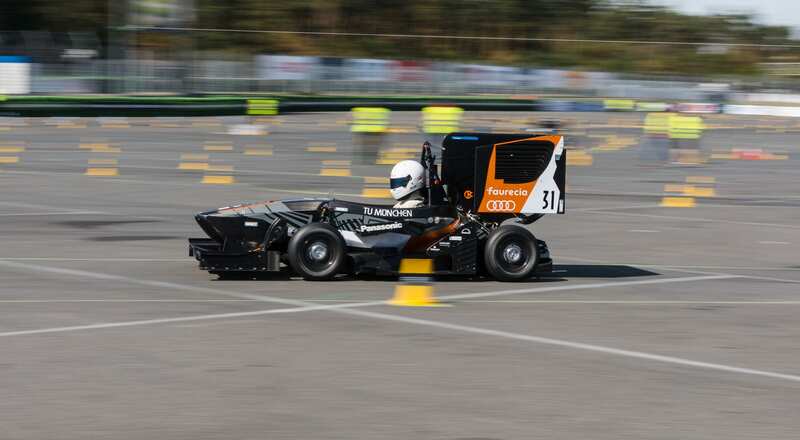 Precise attitude is crucial for automotive testing applications. SBG Systems offers three different level of precision with the Ellipse, the Ekinox, and the Apogee product lines. All AHRS compute real-time precise roll and pitch information even in high dynamics or vibrating conditions. To reach the best performance when GNSS outages occur, entering the lever arm between the GNSS receiver and the antenna is the best practice. 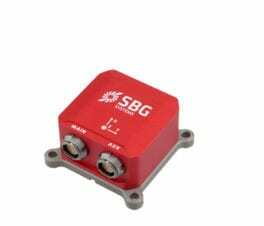 SBG sensors connect to Odometer/DMI and fuse GNSS, odometer, and inertial data in real-time to reach the highest performance in harsh conditions such as urban canyons, forests, tunnels, etc.